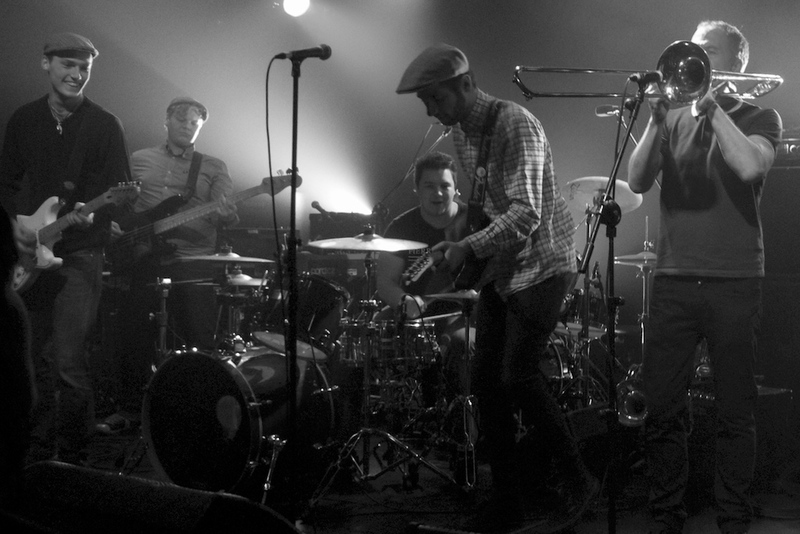 Formed in early 2010, Offbeat Offensive has earned a reputation as one of Portsmouth’s most popular and versatile Ska-Punk bands. Catchy ‘sing along’ choruses? Check. Hard-hitting riffs? Check. A bombastic five piece horn section?! You better believe it. Best bring your dancing shoes, because these guys (and girl) have all the right ingredients to get you skanking at any gig or festival. Alongside their own regular headline appearances, Offbeat Offensive have also been lucky to support such legendary acts as The Selecter, The Neville Staples Band and The Blockheads. Featuring an energetic live show, infectious grooves and buckets of Portsmouth ‘Charm’, Offbeat Offensive aren’t to be missed. See you on the dance floor!